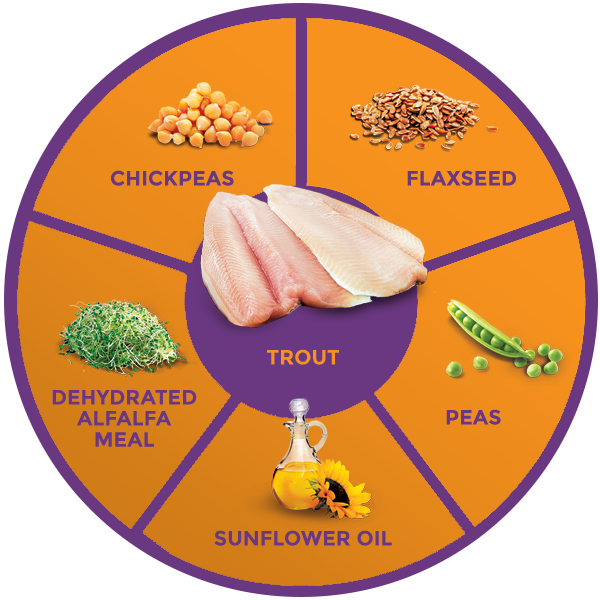 Zignature Trout & Salmon Meal Formula for dogs is formulated to meet the nutritional levels established by the AAFCO dog food nutrient profiles for all life stages. Comment ： My dog loves this food! !